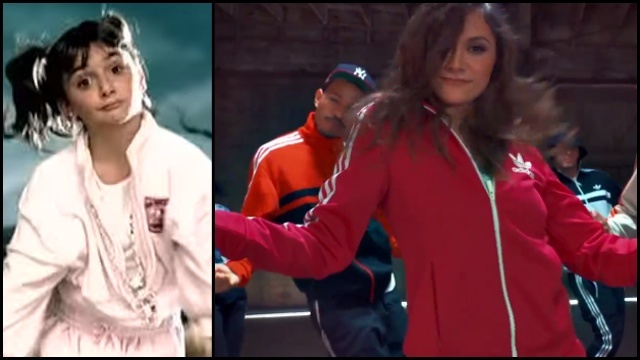 Alyson Stoner Dances Her Face Off In This Killer Tribute Video To Missy Elliott – Good Music. Good Life. You may know Alyson Stoner from Missy Elliott’s “Work It” and “Gossip Folks” videos. You also maybe know her from her roles in “Cheaper by the Dozen,” “Step Up” and other movies. Now, she’s back with a tribute to Missy Elliott.